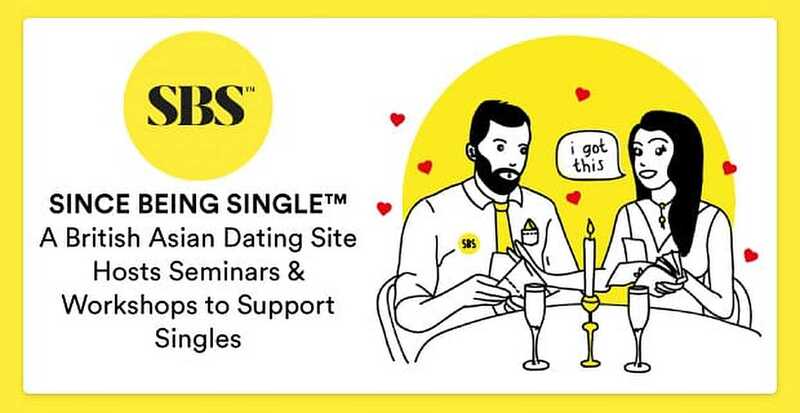 The Short Version: SinceBeingSingle.com is a revolutionary dating platform packed with informational resources and mentoring programs. 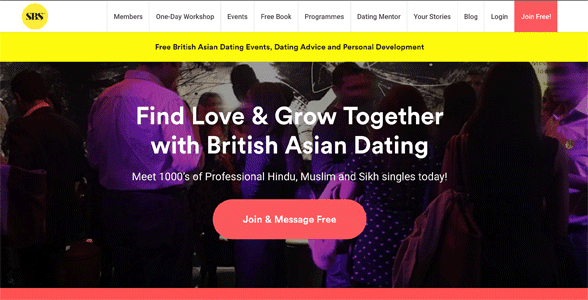 The website fosters a growing online community of British-Asian daters who want more than a place to meet — they want guidance in the dating landscape. Founder Kamey comes to their assistance by offering personal development programs, singles events, and advice articles in addition to a members-only messaging system. Over the years, the Since Being Single team has celebrated many victories — from helping someone get a pocketful of phone numbers at a singles social event to instilling workshop participants with long-term relationship skills. You won’t find many British Asian singles gabbing about their dating lives or flaunting their single status in public. Asian cultural norms have taught many daters to keep that part of themselves private. Like the proverbial elephant in the room, dating is a massive part of these young people’s lives, and yet no one wants to acknowledge it. Or, almost no one. When he was 24, Kamey had an active dating life, and he wanted to talk about it. He upended social norms by starting a blog called Since Being Single wherein he spoke candidly about the trials and tribulations as a British Asian man dating in the UK. His openness showed Asian daters that it was OK to discuss matters of the heart, and many readers were eager to learn from him. Kamey grew Since Being Single from a dating blog to a national dating service in the UK. Soon, Kamey’s inbox was filled with emails from singles asking personal questions about dating and relationships. The young man felt astounded and gratified that so many people trusted his advice, and he answered their questions as best he could by drawing from his experiences. When readers began asking how they could sign up to Since Being Single, Kamey realized he had created an online community where Asian singles could talk about dating, but what they needed was a place where they could meet and date one another. So he and his team developed a members-only platform where singles could send messages and make connections with one another. It was a blog. It was a dating site. And it was a community. Since Being Single blew up from there. 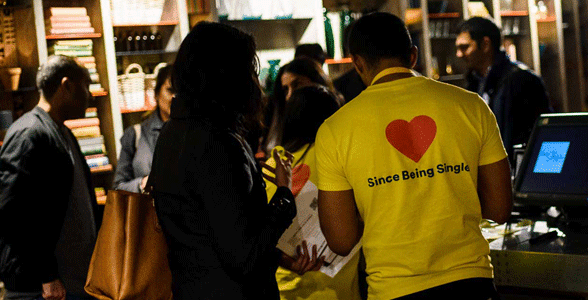 Over the past few years, the team has added an array of dating services and singles events to support an ever-growing membership of Asian daters in the UK. In 2015, the Since Being Single team ranked alongside Match.com as finalists for the Most Innovative Dating Company at the UK Dating Awards. Since Being Single’s target audience is Asian singles between 23 and 40 years old. From newbies to divorcees, people of all experience levels have benefited from the website’s even-handed assistance. Becoming a member takes less than 30 seconds and opens people up to a world of romantic possibilities. Once you’ve completed your profile (i.e. uploaded a photo and filled in all the blanks), you can unlock free messaging and search for an eligible date in a private online community. Since Being Single connects thousands of members on a free dating platform. Members also receive notifications about upcoming events in their area. The events cater to specific age groups and religious sects, so you can easily meet compatible folks in London, Birmingham, Manchester, and other cities across the UK. Whether you’re interested in trying the social mingles or picking up dating tips at a workshop, these events provide fun, convenient, and affordable ways to improve your love life. The comprehensive services of Since Being Single go beyond simply getting a date and tap into overall personal development, so members can increase their confidence and find fulfillment in the modern dating world. Since Being Single is so much more than just social networking. The site offers one-day workshops, mix and mingle events, dating mentorships, and a ton of advice articles and videos available on the site. Whether you want a wingman to accompany you on nights out or a free ebook to teach you the tricks to romantic success, the Since Being Single team has you covered. The intensive workshops include an eight-hour in-person training with step-by-step advice and hands-on exercises on the principles of attraction. By sharing simple yet transformative dating principles, Since Being Single’s savvy professionals give 20 or so participants the knowledge they need to find love and build relationships. 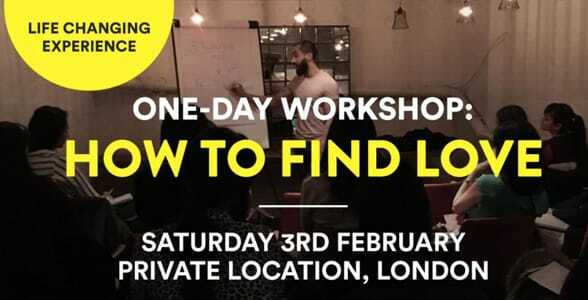 The company’s seminars and workshops cater to Asian singles who know they could be better daters and want advice on how to approach their crushes, cultivate relationships, and feel more confident on dates. Many participants come away from Since Being Single’s workshops feeling empowered. 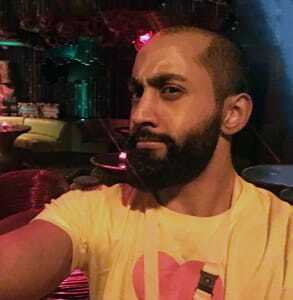 In the coming years, Kamey said the team plans to unveil new programs to guide singles in the British Asian dating scene. He’s eager to expand Since Being Single and reach more people with a positive and informative message. Since Being Single has a small team of fewer than 10 full-timers, but they oversee quite a lot of events and workshops across the UK. Whether handling customer concerns or developing trendy marketing strategies, the team approaches every new project with enthusiasm because they know their work changes lives. Every blog post and mentoring session is an opportunity to give someone a new perspective on dating — and inspire them to take positive action to get a date. “We’re transparent, authentic, and bold — those are the core principles we live by,” Kamey said. From the outset, the Since Being Single team hasn’t been afraid to experiment and push the boundaries of the dating market with new products and programs. They work closely together to offer Asian daters an informative and constructive support system in a niche community where genuine connections thrive. Asian culture favors traditional marriage, and so many singles feel the process of dating is too uncomfortable to talk about, at least in some Asian families and social circles. In 2012, Kamey set out to challenge that stigma with a groundbreaking dating blog geared toward Asian daters in the UK. Five years later, Since Being Single has changed what it means to be a dating site by fostering a lively Asian singles community that’s focused on education and authenticity. All of Since Being Single’s dating tools and blog content are grounded in personal development. Kamey said his team’s ultimate goal is to train members to become the best versions of themselves, so they can tackle the dating world with confidence. As the editor-in-chief of DatingAdvice.com, I oversee content strategy, social media engagement, and media opportunities. When I'm not writing about cheese or my 20-year love affair with Leonardo DiCaprio, I'm listening to The Beatles, watching Harry Potter reruns (I'm a proud Slytherin! ), or drinking IPAs.